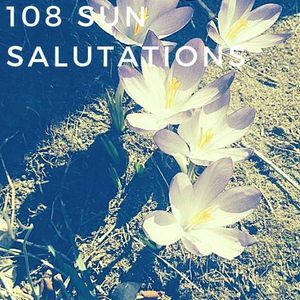 Welcome the coming of spring with the traditional Practice of 108 Sun Salutations. Honoring the changing of the seasons, new beginnings, and fresh starts. 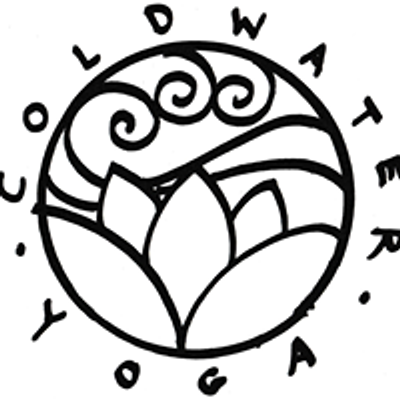 Variations will be offered so that all levels can participate. Snacks and tea will be provided after class. Class is free and donations are always graciously accepted.